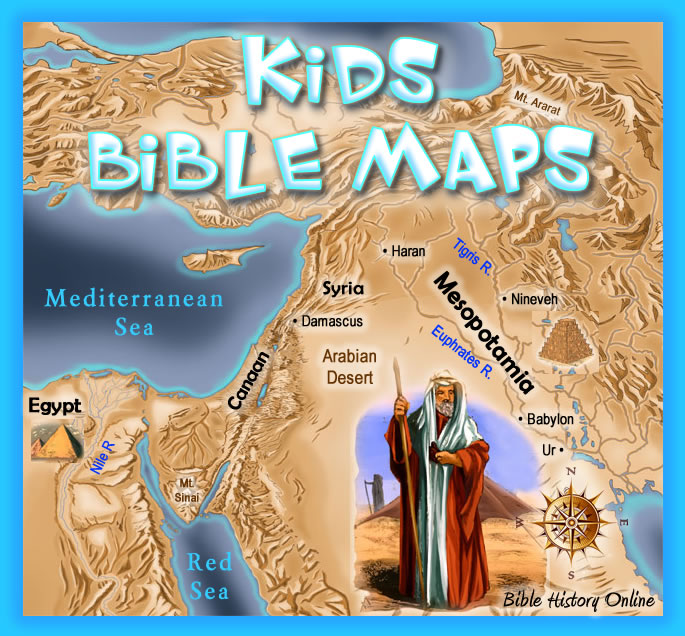 Bible for children from Bible.com. The Bible for a new generation in a new generation format. Stories are downloaded and can be read offline. On the site you can read the children's Bible online. A simple, convenient, understandable, well-working engine. The most simple and clear website is the Bible for children. Nothing superfluous, a simple menu with the names of stories, we get to the story with an illustration, as it is set out in the children's Bible.